Detective Beckett. 'Detective Beckett' - a پیپر وال created سے طرف کی me featuring Kate Beckett (Stana Katic) of the TV series 'Castle' / online jigsaw puzzle at:. 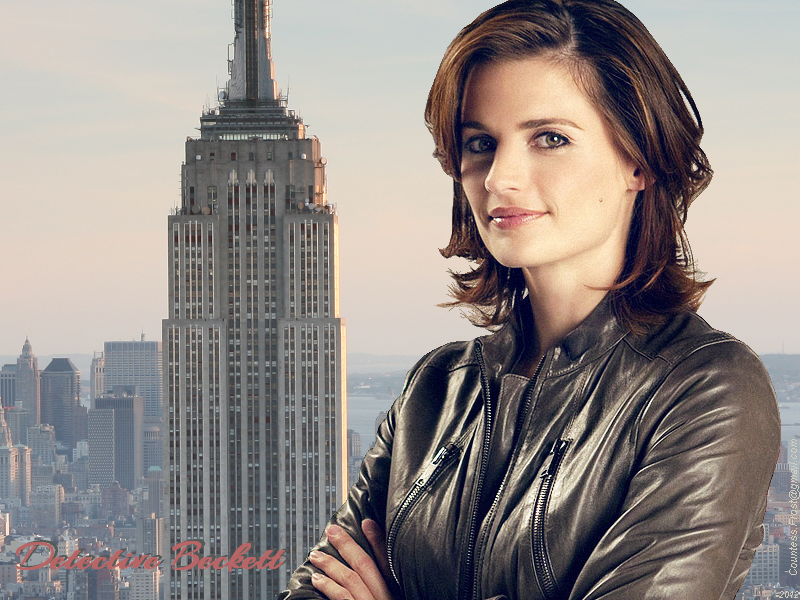 HD Wallpaper and background images in the Kate Beckett club tagged: castle tv show kate beckett detective beckett 12th precinct nypd stana katic fan art wallpaper thecountess online jigsaw puzzle. 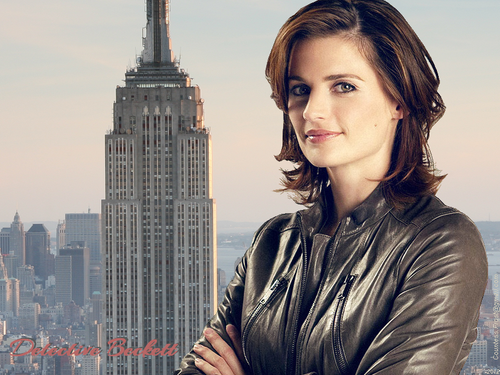 This Kate Beckett wallpaper contains کاروبار ضلع, شہر کے مرکز میں, کاروباری ضلع, شہر, سکائی سکریپر, and بلند ترین عمارات. There might also be کاروبار سوٹ, بزنس سوٹ, سٹریٹ, شہر منظر, شہری ماحول, گلی, شہر ديکھا, and شہری سیٹنگ.